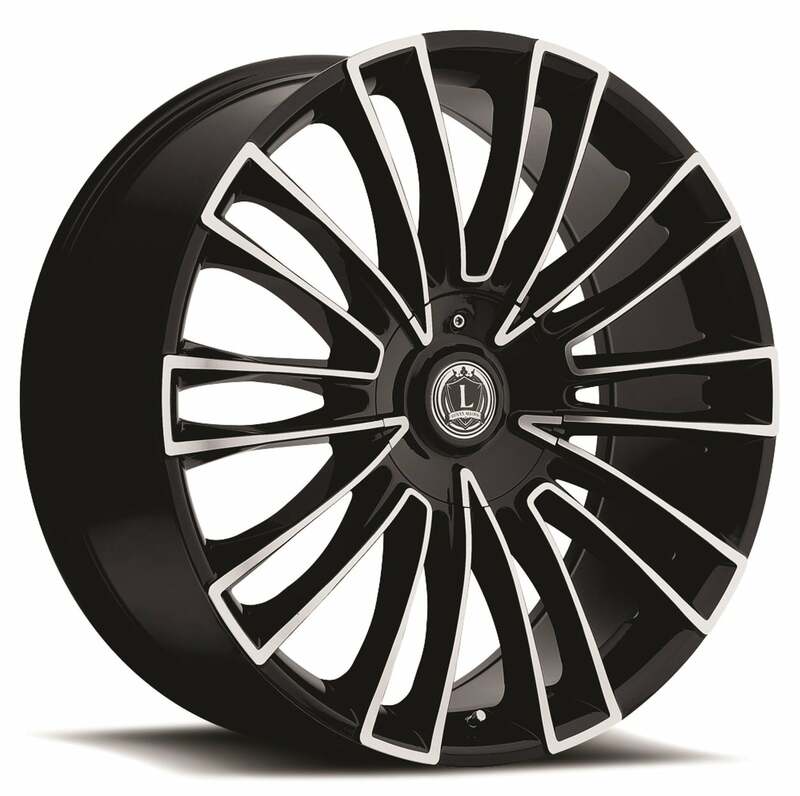 Black with silver accents, these 20” Luxxx wheels are the perfect, European-inspired wheels for any car. 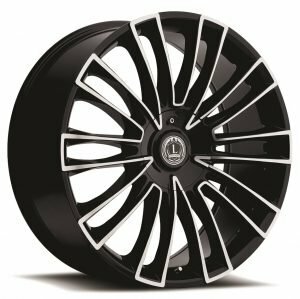 Because they are built using the finest alloys and steel, Luxxx wheels stand up to the toughest conditions. These Lux 3 wheels are designed and manufactured to OEM standards for simple, quick installs. The black and silver coloring adds a gorgeous, understated style to any vehicle. 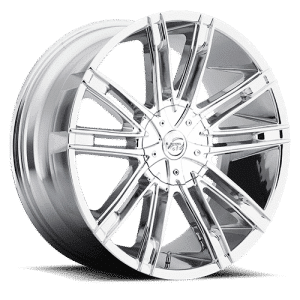 You’ll enjoy a smoother ride thanks to these wheels. 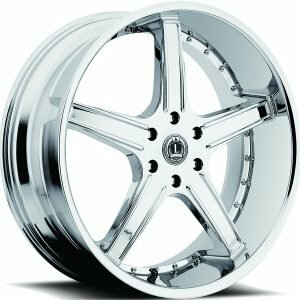 These wheels were built with classic styling in mind, which isn’t to say they don’t look spectacular on modern cars. 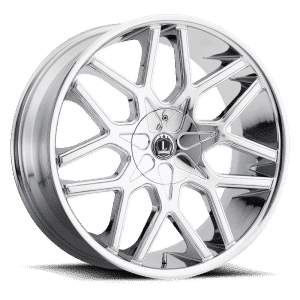 Instead of being purely retro, they’re a blend of both the traditional and the new that will make any car look incredibly sleek and stylish.